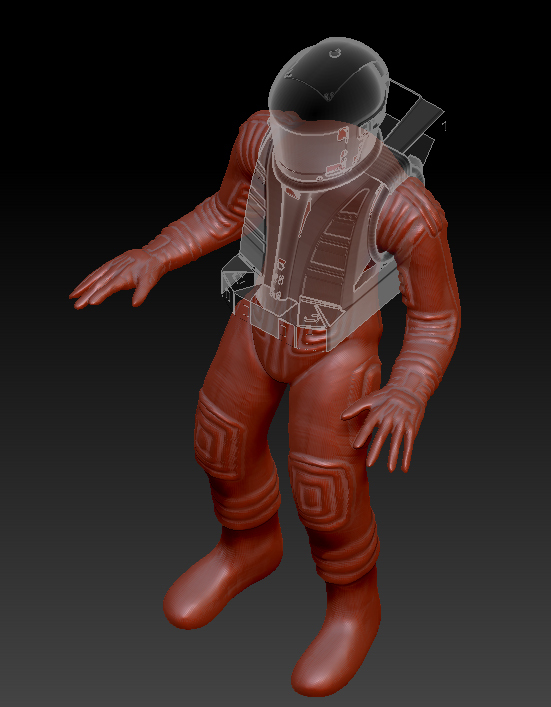 Been roughing in an EVA suit using Taranis unfinished .lwo Started a bit ago and got this far. Very rough but wth. Have not found a decent pic of the boots so…. That looks great, bro. I don’t know if you ever watch Steve Neill’s videos, but he was working on a miniature of Kirk that was molded off of the actual movie miniature. I’d think that would be a good source of reference material.